The average driver spends one month in every year behind the wheel and up to 3000 people will see your vehicle every day! Vehicle advertising is one of the most cost effective methods of reaching your target audience. Vehicle wrapping and vehicle graphics are a great way of strengthening your brand identity, giving your business a professional image. 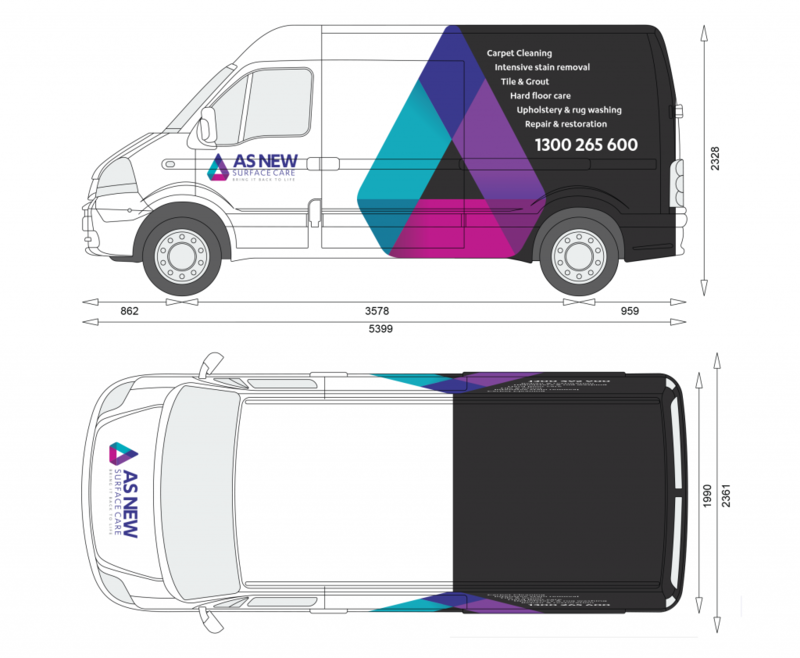 Your van, truck, trailer or fleet graphics can be as understated or as spectacular as you wish, with photographic images creating virtually any look or design.